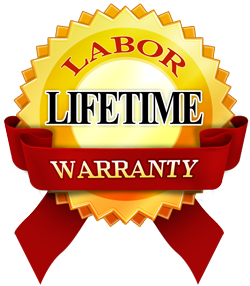 GRAYHAWK extends a lifetime labor warranty on all of of our windows, doors and cabinetry. All other products are warrantied for complete installation for life of your home. Please ask GRAYHAWK for a copy of the manufactures warranties on your specific products at the completion of the job.